Over at Murderati today, I’m blogging about the ultimate crime-related playlist. 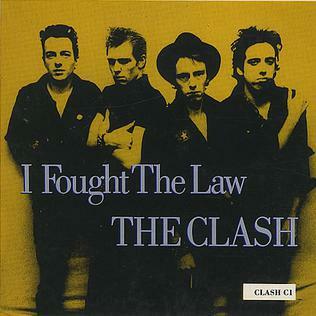 I Fought the Law by the Clash. I Shot the Sheriff – Marley, natch. Johnny Cash’s Folsom Prison Blues. Stop by the comments section and add your suggestions. This entry was posted in Blog on November 23, 2009 by Alafair Burke.